Compare to last episode which was really fun and entertaining, this one lacked a lot! Honestly I started fast forwarding a lot in this ep. Still love RM but I think they should bring back the simple yet fun games. "Oh it's actually skin" WTF LMFAO!!! Kwang Soo is so weird. Can't wait for daum ju!!! :) Joonhyung!!! Can you guys please list the dramas that was shown and you recognized? 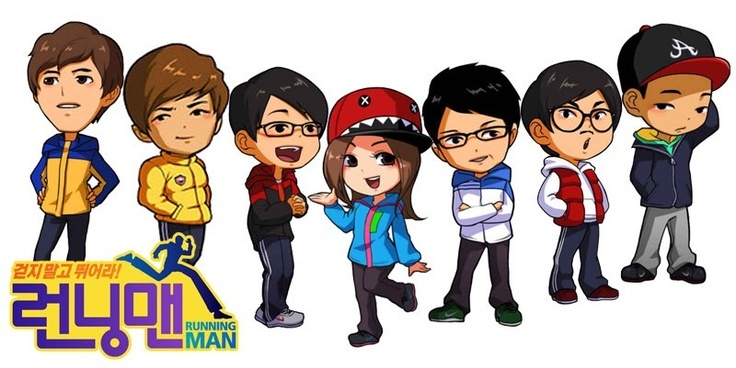 Love, love, love the Running Man cast!! !